Towing Baltimore MD can handle just about any vehicle there is under the sun. 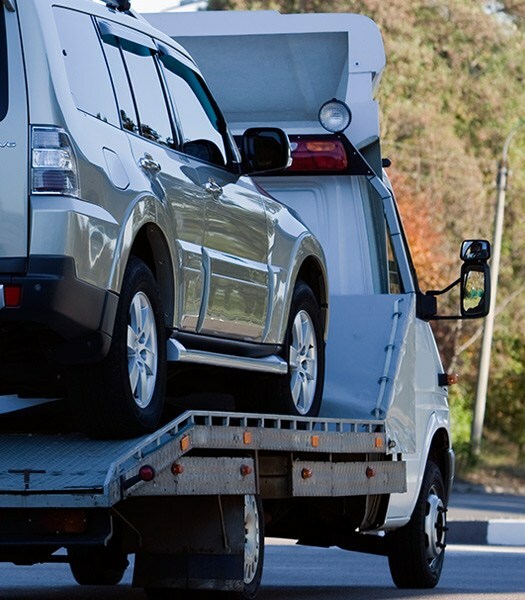 With a fleet of fully equipped tow trucks, we can help you. We have a fleet of towing vehicles each equipped with the necessary tools and equipment to safely transport vehicles to its destination efficiently. Our highly skilled technicians are licensed and certified to perform towing and roadside assistance service to a number of different vehicle types. Knowing that car emergencies can happen anytime, we made our services available 24 hours a day, 7 days a week. 30 minutes response time. 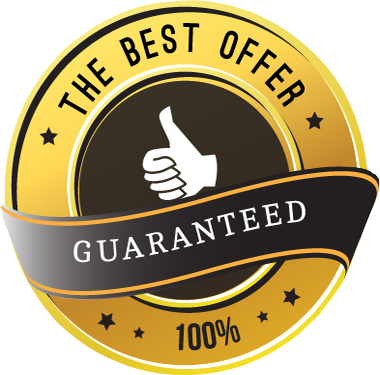 When you are searching for a towing in Baltimore, nothing beats the reputation of Bowers Towing for offering quality towing service. We have never been this proud to provide the best towing assistance that you can rely on. In such a difficult roadside situation, we want to ease your stress and worries. We understand how it feels when you see your car not starting up. With the tension and stress you get from a car that gets stranded in the middle of the road, you can always ask for help. If you seek help from us, you can be assisted right away. Our huge fleet of tow trucks makes us the best towing company to turn to. We are fully-equipped with the modern tools to provide the best assistance to those who need us. For almost a decade, we have been serving the people in Baltimore. Our repeat customers can attest to the fact that we bring out only exceptional service. You can rely on our affordable towing service that beats what our competitors can offer. With the frustrations and stress that you need to go through, we will help you out. We at towing Baltimore MD offers cheap but high-quality service in the area. There is always a towing service to find that comes at an affordable price. Equipped with advanced technology we can safely tow trucks and transport it safely in no time. At Towing Baltimore MD our technicians can help you in recovering your car efficiently. We want to have our bikes towed by the best and most trusted company in the Baltimore MD. When your car battery is already drained out, call towing Baltimore MD we will be there in less than 30min. We offer fast and reliable winch out service that can pull your car from the mud, snow or sand. There are many reasons you may be locked out of your car. No matter what the reason we can help you. When your car is not working like it used to, you can rely on us at Bowers Towing. If you do not have a spare key because you have lost your key, we are here to help you out. You can also depend on our long-distance towing in Baltimore that you can rely on. 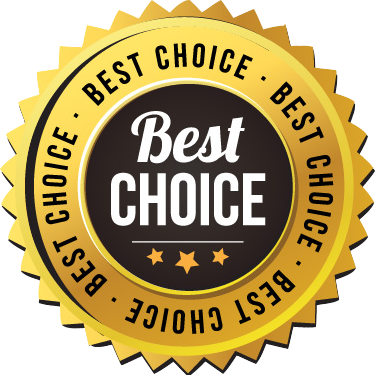 The best thing about us is that our towing rates are very affordable. They are right because they fall within your budget. Since car emergencies and accidents can occur anytime, we promise to be available to you at all times. We make it sure that we send our expert technicians to help you with a difficult road situation. What else are you waiting for? Call us at Bowers Towing today for an affordable and dependable towing in Baltimore! We are driven by the goal to provide nothing else but high quality towing in Baltimore. All Rights Reserved © Bowers Towing 2018.